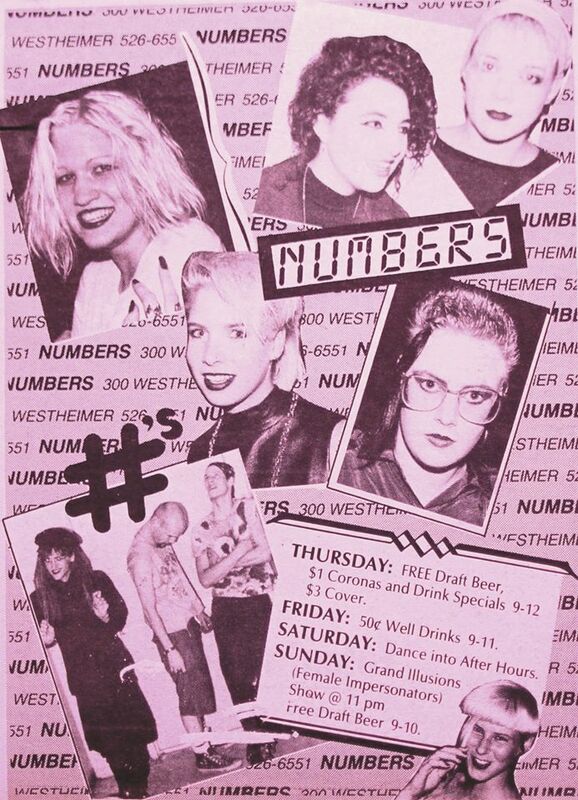 Friday I'm In Love crosses generations to explore the extraordinary history of Numbers Nightclub, a counter-cultural landmark in the Montrose neighborhood of Houston. The club was originally sanctioned as a dinner theater in 1975 and reinvented later as a gay disco opening as Numbers in 1978. 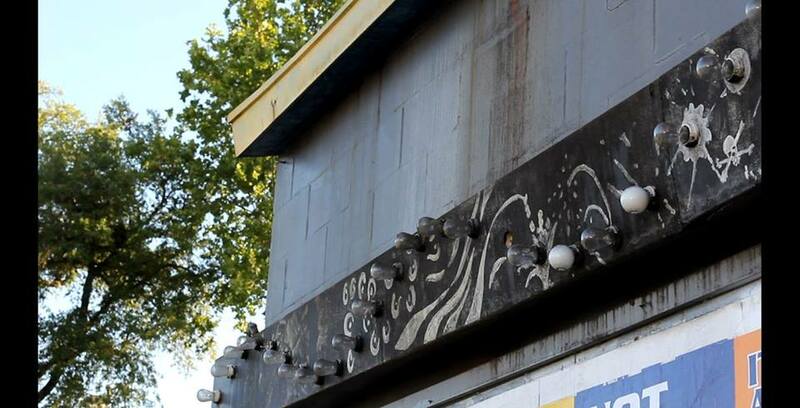 Numbers eventually progressed into the '80s as an all encompassing music venue and dance club, becoming a meeting place of various sub-cultures and genres. 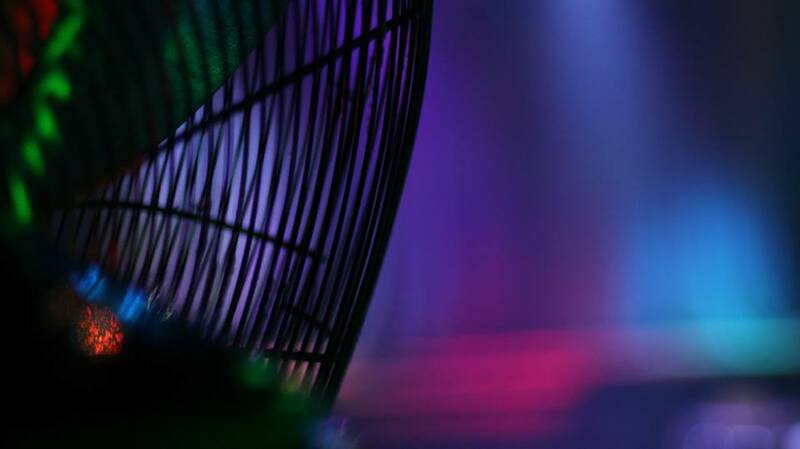 Throughout the '80s and '90s, Numbers became increasingly known as a home for live alternative music with talent spanning from local bands to national and international touring acts. From new wave to industrial, from the obscure to the iconic, Numbers is responsible for exposing generations of people to an array of music. The eclectic soundtrack of Numbers continues to attract an equally eclectic audience who gather weekly to dance and celebrate under a “come as you are” attitude. Friday I'm In Love will uncover the history of the building while telling a story of survival, community and unmatched authenticity. Told through the voices of those who have helped envision Numbers in its many chapters, as well as the many who continue to cultivate and expand its legacy; this love letter of a documentary will pay tribute to nearly 40 years of people, music and memories.